Convert PC-Outline to Word Perfect. PCOWP can handle structured files produced by Grandview. flexibility for restructuring your ideas as you draft. 1. Load your outline into PCO. PERMITTED BY WP, IT CANNOT BE CONVERTED TO A WP DOCUMENT. should convert, but it will not convert very well. THAN 127 IN YOUR PCO OUTLINE. which are often more convenient, are described below. earlier. Enter the filename (with drive and path, if desired). PCOWP prompt allows you to supply the missing information. Text under the first heading. Text under the first subhead. problem, and the output should not be used. likely to lead to a lot of hyphenation. PCOWP does not tell WP to provide page numbering. by PCO to characters that will appear in your structured file. tilde (~) and the turn off underlining character to a caret (^). PCOWP will convert them to the WP underlining codes. outlining program other than PC-Outline. purpose, ASCII characters above 127 decimal are probably best. will continue to recognize 148 and 149.
file may not be properly detected and may cause problems in WP. you have designated them as the underlining codes. decimal, and the end with 190.
configuration file, you will be prompted. be prompted if you are indenting headings. default. Omit and you will be prompted. centered titles and portions of titles. /SH:(1/2) Single or double Spacing of the Headings. PCO "TItle" rather than an outline heading. titles if the structured file was produced by Grandview. See the separate discussion below. very unhappy when that happens. WordPerfect is to be Automatic or Fixed. /U1: The code for turn on (start) underlining. /U2: The code to turn off (stop) underlining. instruction. Default is ASCII 245 decimal. PCOWP.CNF, located in the default directory. the line, and there are no blanks at the end of the line. in ways you may find useful. heading or in the first paragraph of text. terminate the sequence with @S2 and @E (each on a separate line). spaces, begin the text of the footnote. End the footnote with \. decimal will also be translated as a soft hyphen. ASCII 250 decimal will be translated as a WP hardspace. is no Roman numeral two. As noted above, PCOWP allows only 6 (or 8) outline levels. with the program, I will try to solve them. has been granted that permission, it should tell you so. license, without payment of fee, for all official use of PCOWP. obligation of the licensor whatever. use or any use at all. WordPerfect is a trademark of the WordPerfect Corporation. 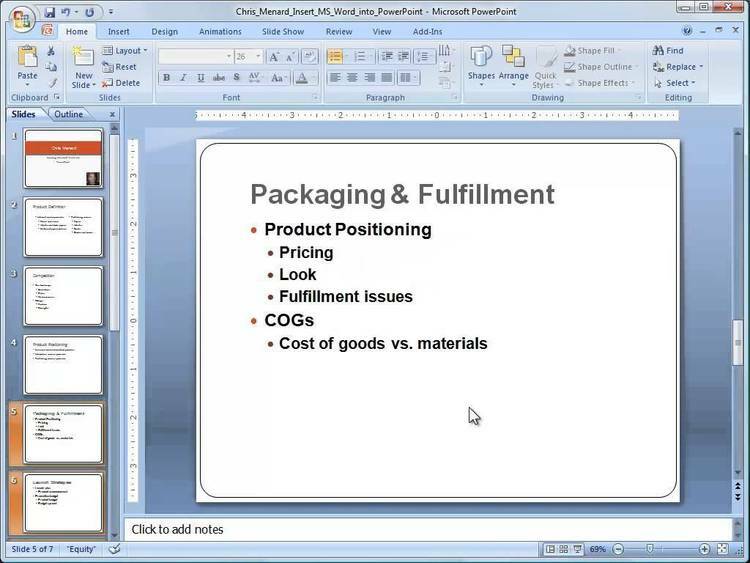 PC-Outline is believed to be a trademark of Brown Bag Software. Grandview is a trademark of Symantec.